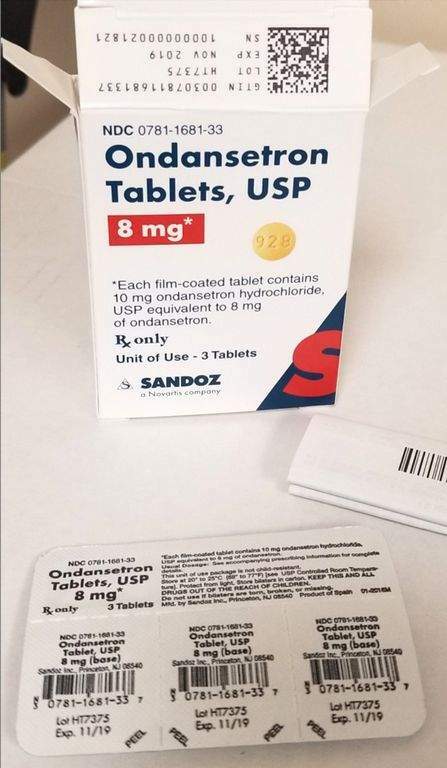 Sandoz and Novartis recall prescription drug blister packages due to the prescription drug packaging is not child resistant as required by the Poison Prevention Packaging Act, posing a poisoning risk if swallowed by children. Consumers should immediately secure the blister cards to keep them out of the sight and reach of children and contact Novartis or Sandoz for further instructions. 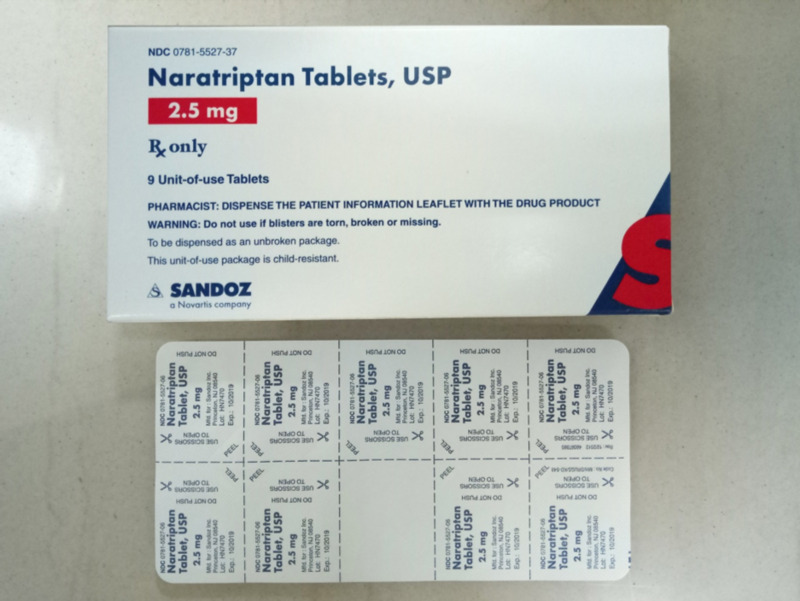 Novartis and Sandoz advise that consumers should continue to use the medication as directed once the blister packages are secured. 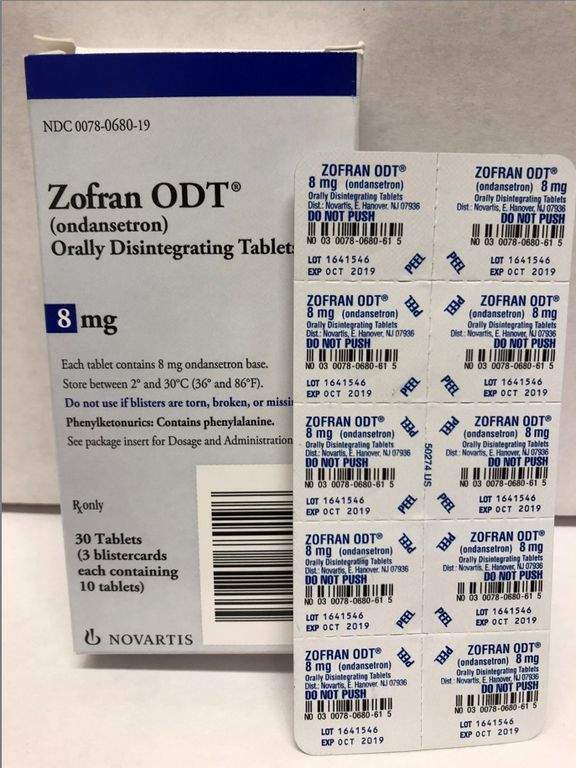 This recall involves blister packages of prescription drugs from Novartis and Sandoz. The drugs are packaged with 3 to 10 tablets per blister card. 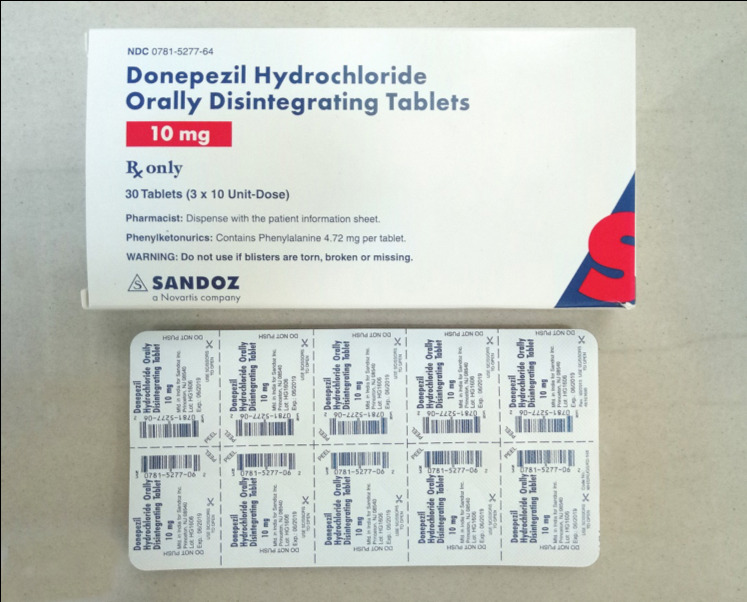 The recalled Sandoz prescription blister packages have “Sandoz,” the name of the drug, dosage, NDC and lot number printed on the cartons and the blister cards. 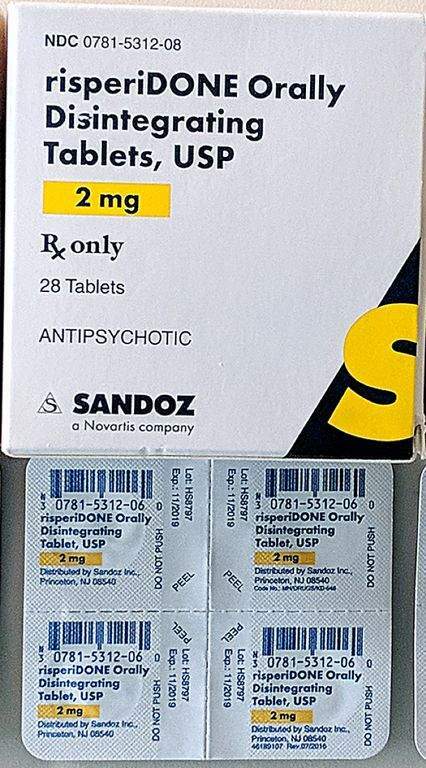 Lot numbers are listed at www.us.sandoz.com/patients-customers/product-safety-notices. The packages were sold at clinics and pharmacies nationwide as a prescribed medicine from September 2016 to June 2018, at prices varying based on quantities prescribed, health insurance terms and other factors.